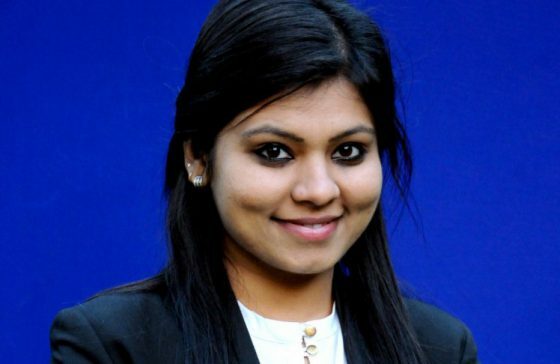 Sumi is one of the youngest members of team Manthan and she joins us fresh from BITS Pilani campus. Manthan Advisors not only provides implementable recommendations but hand holds the client through the implementation journey. That is the strength as compared to other consulting companies. Sumi represents the young generation at Manthan Advisors seeking results at faster pace and striving for a steep learning curve. She possesses great problem solving and communication skills. She is technology focused and working on developing the analytics practice for the firm. She has also taken up the employee engagement and recruitment support responsibility for the company.